While roaming around EPCOT, one of the theme parks at the Walt Disney World Resort in Florida, I came across two different subjects illuminated in beautiful light. 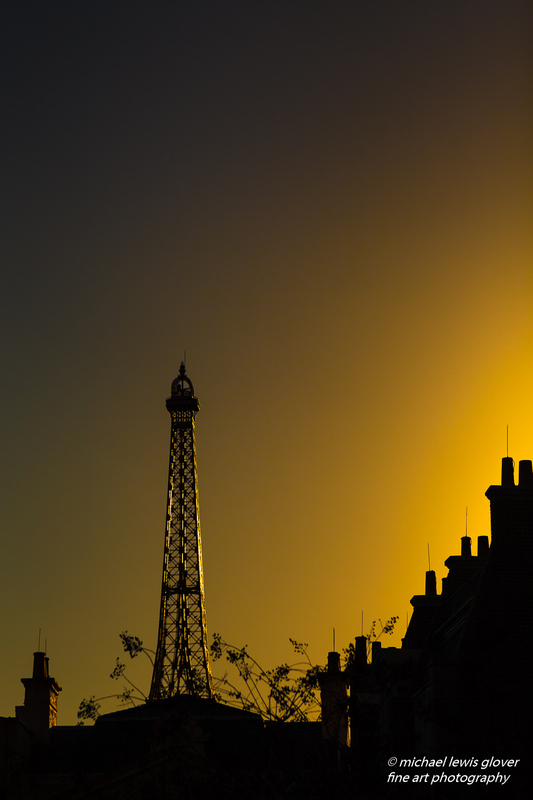 The Eiffel Tower was glowing in the warm light of the late afternoon sunshine. As soon as I saw it I immediately decided to silhouette the buildings just to show their shape, while keeping the orange color at it’s finest. I really liked the simplicity of this shot by keeping it all about light and shadow. The warm glow of late afternoon light illuminates the Eiffel Tower at EPCOT. For this second shot I turned around and saw this neat little setup behind me. It was a miniature sized replica of the Eiffel Tower. The light was absolutely amazing on it, casting shadows on the background. As I setup my camera to shoot it, I made sure to keep the shadow areas prominent while letting just enough light in the brighter areas to shine on the small details. 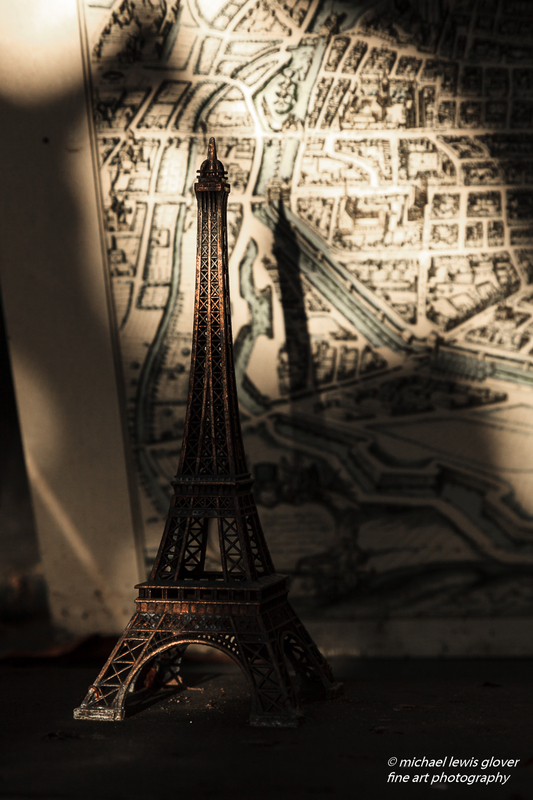 A miniature Eiffel Tower is illuminated by a late afternoon sun, casting shadows on its background. Don’t forget to click on the images to view them full-screen. These are fantastic (as usual)! The first one looks like the real thing!!! Thank you so much Paige! I truly appreciate the comments! The silhouette picture of the Eifel Tower I like very much. Thanks for checking out my blog Rabirius! The first one is fantastic, but I can not say exactly why I love the last… May be the light. Thank you so much Ana! Yes the light is what loved about it too! Michael- Excellent light seeking! Love the warmth and composition in your first image and the second is dramatic and clever with the light and shadows. Great pair of images. Thank you very much Jane! I appreciate your very eloquent comments! Yes I was definitely blessed that day! You’re very welcome and thank you too. I appreciate the great comments Mike! Breath taking as always! I get lost in your photos! Thank you so much Deb! You are too kind! Sorry for taking so long to reply – I missed your comment somehow.